Dragon's Head is back with a LIVE Event-- the Guitar and Vocals of Duo Britt-Leo is Top notch.. Soul, Dancing, Guitar Playing master-- This is a Very nice event.. FREE.. Also Discounts all night for those who join.. 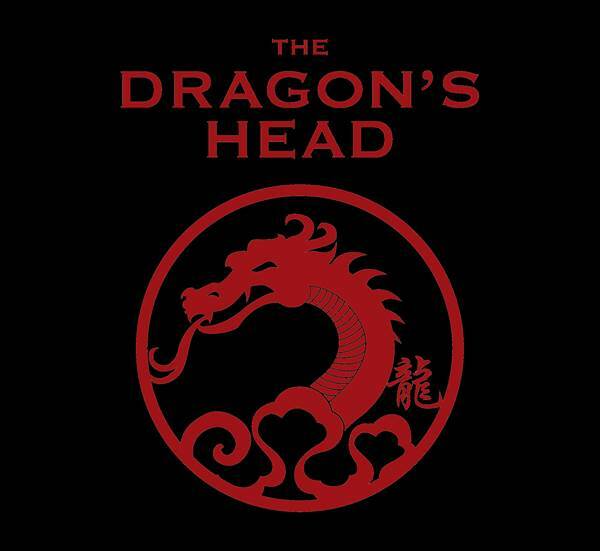 The Dragon's Head is a Small Venue-- Very Chill Bar-- Come down and Enjoy an Amazing Event!